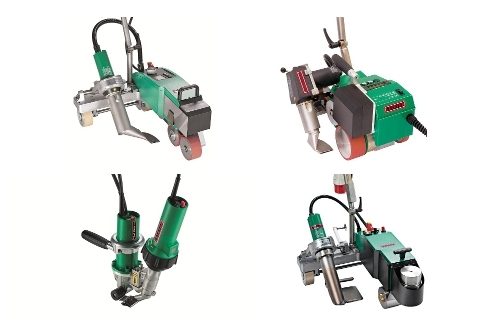 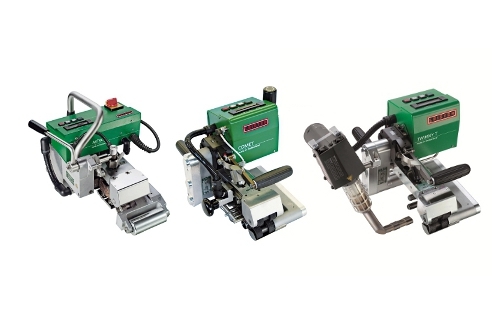 A quick product comparison for automatic geomembrane wedge-welding tools. 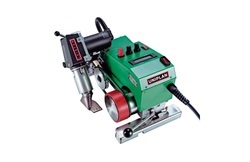 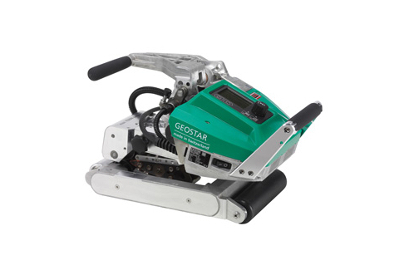 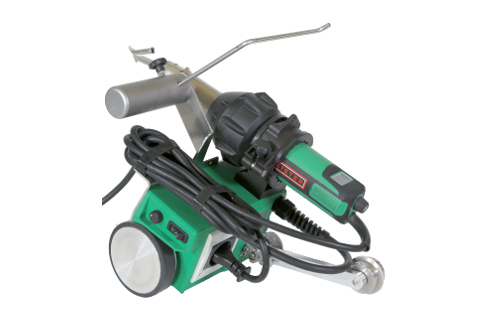 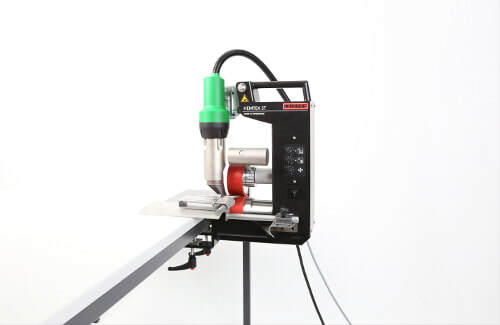 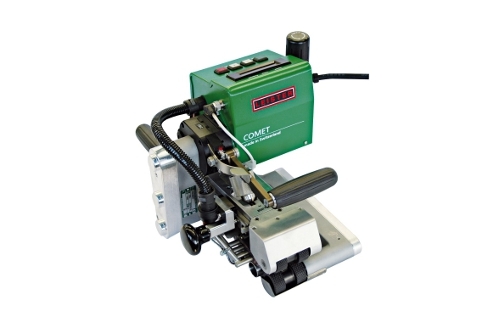 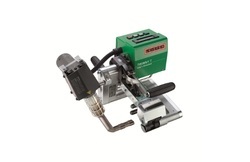 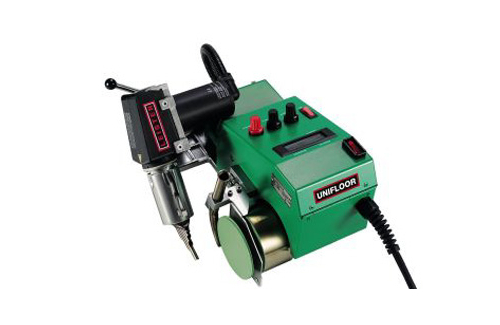 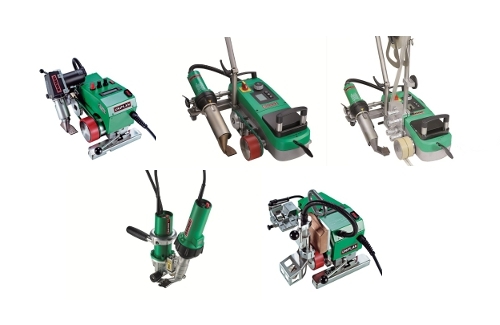 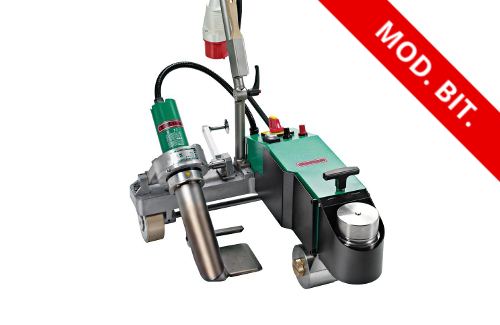 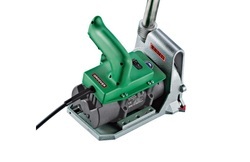 The world’s smallest fully integrated hot wedge welding machine weighing in at only 7.5 kg, designed specifically for civil engineering applications. 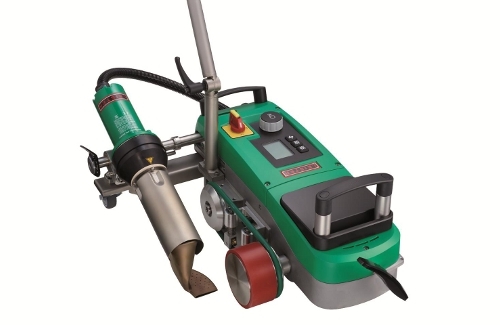 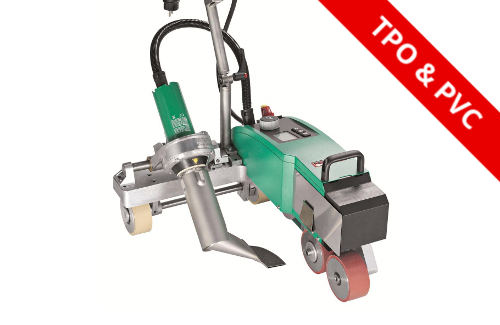 The TWINNY T is a fast, versatile combi-wedge welder with easy to change combi-wedges and a digital display for both temperature and speed designed specifically for civil engineering applications. 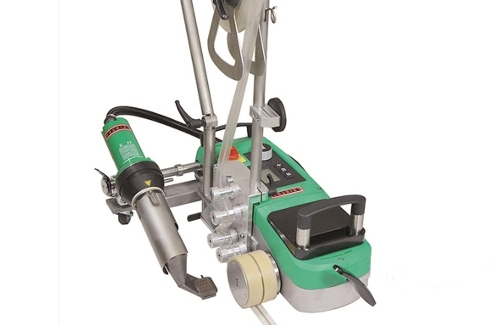 The UNIROOF E is particularly suitable for edges, hard-to-reach areas and smaller roofs.